I want to add a dash of vibrant colours to my home this festival. Who doesn’t? 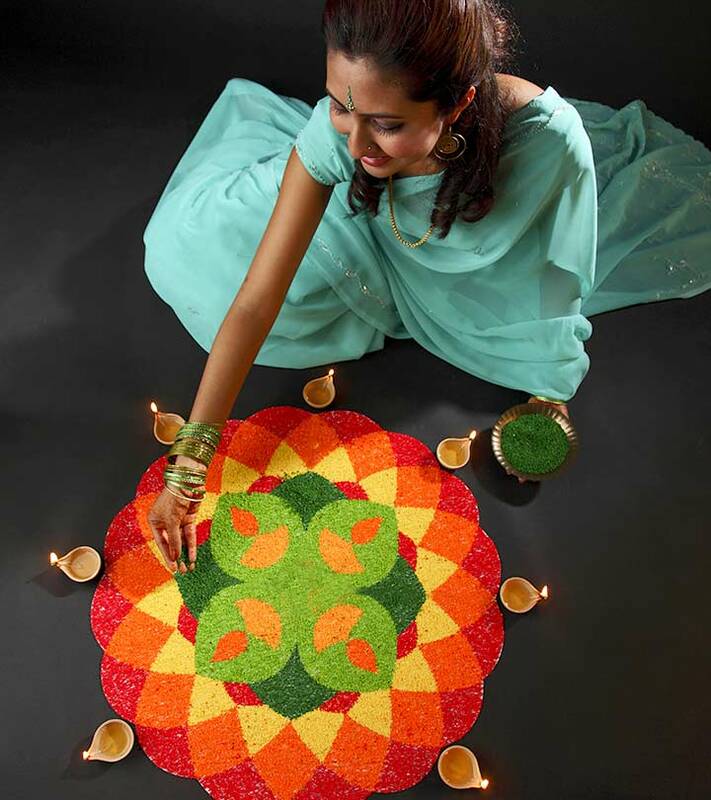 Rangolis adorn all homes during festivals and auspicious functions. But many of us are not sure where to start. 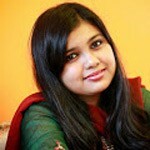 And the question stands as to ho to make rangoli designs that look nice? Here’s a simple step by step guide to help you get started. You may want to try a few designs on paper before trying them on the floor. 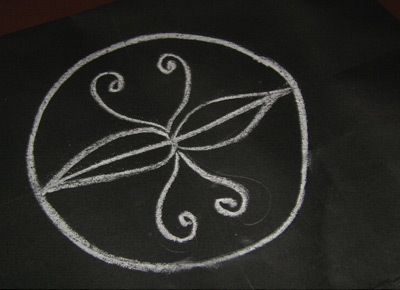 We have detailed two styles of creating rangolis here, the Four quadrants method & the Grid method. Place the paper on a table or on the ground, where you will find it easy to draw and work. Always start from the centre and draw on to one half/side of the paper. Now repeat the same pattern on the other half. The plus sign helps to keep your pattern symmetrical. Using the pencil, make light strokes so that you can easily erase it if necessary. Try to keep the design small & simple for the first few times before attempting the complex ones. Once you finish the pattern using pencil, use white chalk to draw over it. Now fill in with crayons/coloured chalk/coloured sawdust or any other material you feel comfortable with. You can try our next method once you are a bit more confident about show your drawing skills. 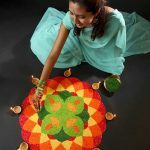 Here you will be using a grid of dots as your reference as you guide to how to make rangoli designs step by step. 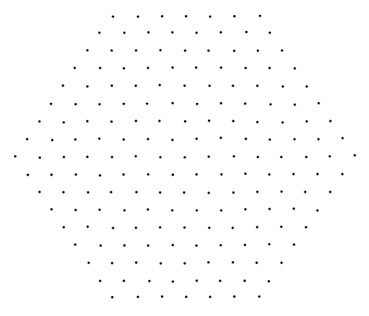 You will first draw a big grid of small dots. Then use chalk or any other material to draw your selected shape and pattern using the dots. Choose your design and try to practice it on a paper. This will make drawing on the floor easier. 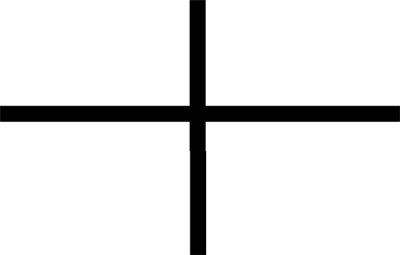 You can put the dots in any shape you want like square, rectangle, etc. 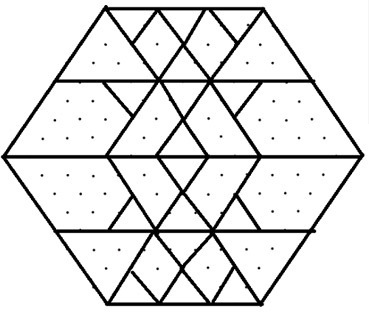 Here we are using the hexagon shape, a very popular grid choice with Rangoli makers. Join the dots using a chalk and then go over it with the semolina/White sawdust/Rangoli colour. Now comes the best part, adding colour to our design. Using coloured sawdust, fill in the designs liberally. You may also use dried leaves, flower petals or even mix them with colour chalk powder to give a creative touch. After you are done filling in colour, add some finishing touches like another coat of white powder on the border. You can write wishes, add diyas or candles to make it even more beautiful. No one did a fabulous Rangoli in one day or on their first attempt. So, girls take it slow and with patience, you will be ready and all geared up in no time. 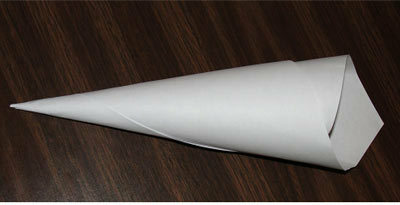 Take a small piece of paper and roll it into a conical shape like a mehndi tube. 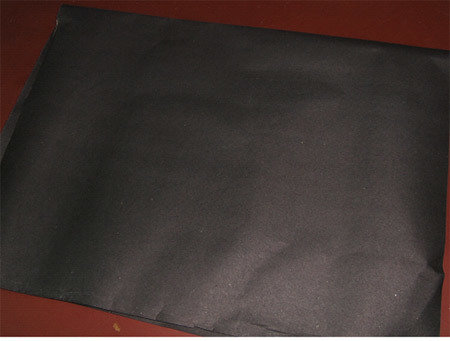 You can secure the narrow end with some glue or even cellophane tape. As per your design, cut the tip open to the desired thickness. Now hold your finger sealing the narrow opening and fill the cone with white chalk powder/semolina/sawdust. Your cone is ready. Try doing the lines again. We are sure this time you will get them perfect. 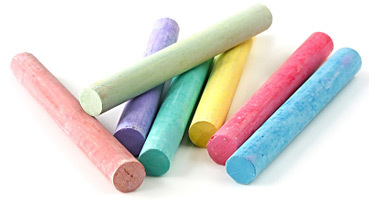 Use your fingers to control the flow of chalk powder. 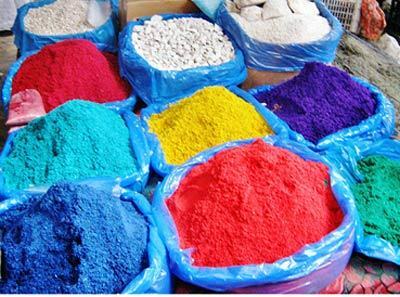 Take some colour/semolina/sawdust in your hand/fist and position your fingers like you would to sprinkle salt. Using your fingers, gently let small amounts of the powder fall out as you move your hand around the lines. This method needs a bit of practice but making thick or thin lines will be very easy. Hope this helps you to add some traditional touch to your decor the next festival around. Don’t forget to drop in a couple of lines and tell me how did your design look or if you have some creative ideas to better our Rangolis. Go Bonkers with colours Girls!